We have winners at SOS Aloha - Janice, Dani, and Pam win a book choice from my convention stash. Winners, please contact me at sos.aloha@yahoo.com. 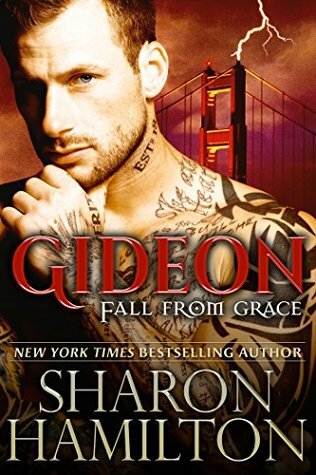 Gideon's Fall From Grace comes after one too many boring days atop the Golden Gate Bridge as a Watcher. Tethered by celestial restraints and feeling abandoned by the very beings who "enhanced" him, he rebels in a very public fashion, forever altering the San Francisco skyline. At first he just wants to escape. But later, he wants revenge from a heartless Supreme Being and his angelic minions for having ruined his immortal life. 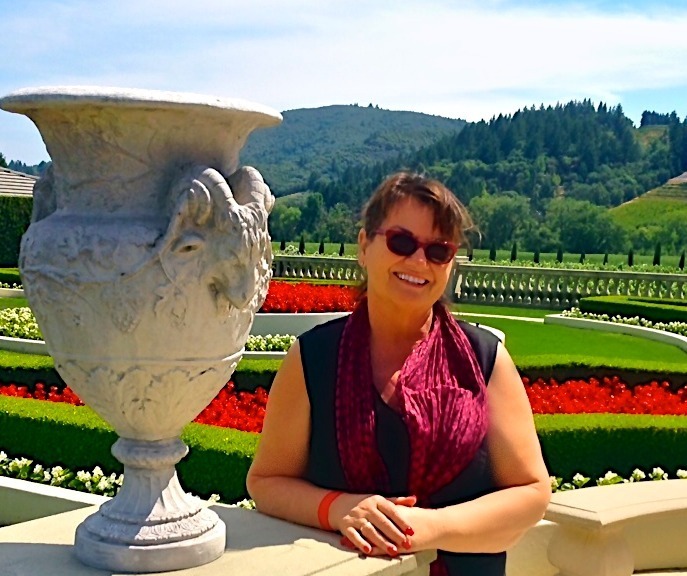 Can a freak who dwells somewhere between Heaven and Hell find love and happiness in a typical Wine Country small town? 1. Leave a comment about bridges - love 'em or loathe 'em? I'm sure the Golden Gate Bridge is gorgeous ... but bridges intimidate me! I loathe the Chesapeake Bay Bridge - the high winds make it a challenge! 3. I'll post the winner on Sunday, January 23. I do love bridges, but more to walk across then drive. Do not like them......to get to my sister's house in Jax, FL we have to drive over a bridge. Sounds crazy but they make me nervous.Don't mind looking at them but don't like going over them. Congrats to winners. I love bridges and used to teach about them. Congrats to the winners. I live in Pittsburgh and I do believe we have more bridges than any other city! Thank goodness they don't bother me lol. But they aren't extremely long ones either. Bridges are fabulous feats of engineering. I don't go over many big ones very often. Wish they had places to stop & get a good view from the middle. Congrats to the winners. Love the view as we drive across a bridge. Congrats winners!! Honestly, I'm mostly indifferent about bridges overall. When there's ice on the roads, I hate them. When I'm hiking or able to get out of my vehicle and enjoy the view, I like them. Bridges have never been a favorite, but I am getting better the older I get. I have enjoyed going over some of them, but others scare me. The Golden Gate Bridge is one of those on the frightening side. I can handle driving over most of them with no problem. Just don't ask me to walk over them. I don't like bridges unless they are small bridges. Bigger ones intimidate me also. As a teenager myself and my best friend spent one night driving across the bridge from KY to IN just so I could get more comfortable driving across them. I would really like to attend the RT Convention this year. Atlanta is only 4 hours away. I attended the one in Dallas and had a wonderful time. It is a bit pricey, but worth it. I am having surgery for a detached retina, so cannot attend the march in DC and I am not sure if I will be cleared for travel by May.. If I do get to go, I will be at your event. I love to look at bridges, but they do make me nervous when I have to drive over them. They make me nervous as well going over them.